Rómulo Celdrán develops his work within the fields of drawing, painting and sculpture. He had his first solo exhibition at the age of 16. His early introduction into the professional artistic world led him to consolidate his artistic training in a self- taught way. His curriculum vitae includes solo exhibitions like Rómulo Celdrán at Hasted Kraeutler Gallery in New York in 2014, Macro in 2013 at Arthobler Gallery in Zurich (Switzerland) or Zoom at Raquel Ponce Gallery in Madrid in 2010; group exhibitions at an international level featuring his participation in Sketchy at Hasted Kraeutler Gallery in New York in 2013, the ONCE Foundation IV Contemporary Art Biennial at the Conde Duque Cultural Centre in Madrid in 2012 or Realismus – das Abenteuer der Wirklichkeit. Courbet-Hopper-Gursky (Germany), a touring exhibition through Germany and The Netherlands in 2010. 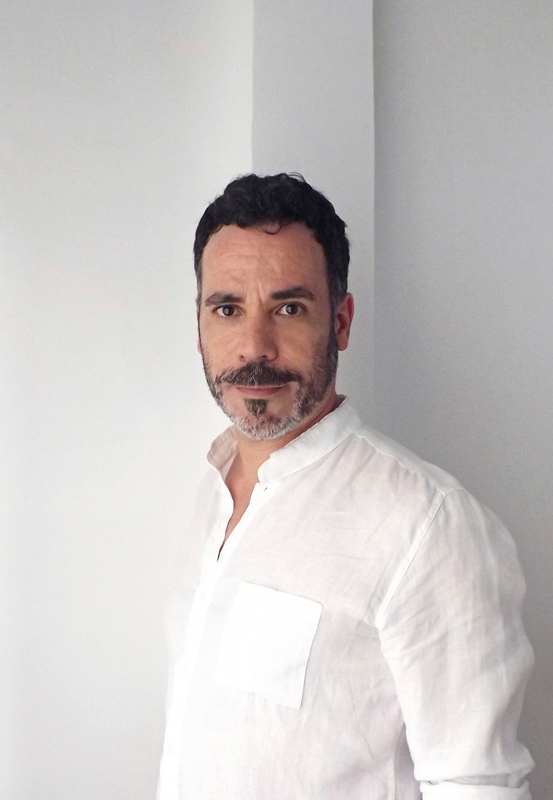 Rómulo Celdrán was recently selected by the New York City Department of Cultural Affairs, Percent for Art Program, like one of the six finalist for a permanent public artwork for the Grand Concourse Street improvement project. He has also participated in Awards such as the Francesco Messina Foundation Premio Internazionale Giovane Scultura, the Sovereign European Art Prize or the Mapfre Foundation Penagos Drawing Prize. He has taken part in international art fairs including ArcoMadrid, Scope Basel, JustMad, Arte Lisboa, Munich Contempo, Art Cologne, Kunst Zurich, The Solo Project Basel, Swab Barcelona, Bloom Colonia or Contemporary Istambul. His works can be found in institutional and private collections like the Art Collection HypoVereinsbank (Germany), Basque Centre-Museum of Contemporary Art Artium (Spain), Artphilein Fundation (Liechtenstein), La Caixa Testimonio Collection (Spain), Genty Latimer Collection (London), Beth Rudin DeWoody Collection (Florida, EEUU) or Museum Art.Plus (Germany), amongst others.